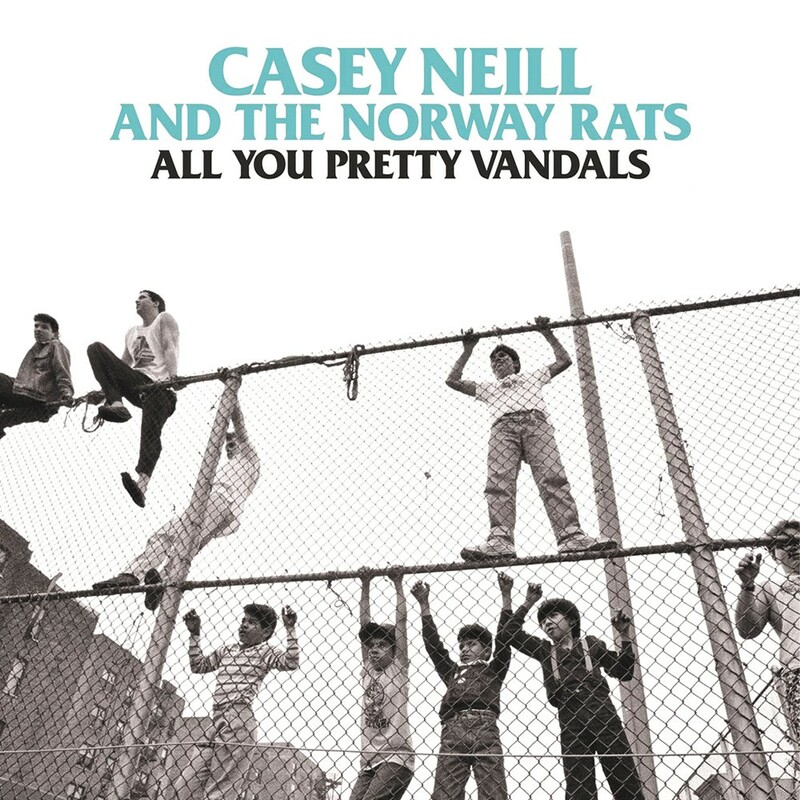 ALBUM | Portland troubadour Casey Neill brings a little more jangle and swagger to his latest album, All You Pretty Vandals, released last month. Backed by the all-star Norway Rats — comprised of members of the Decemberists, Eels and She & Him — Neill offers 11 down-and-out anthems for the Rose City. Shaped by both the Celtic folk and punk rock traditions, the album traces a Northwesterner's line between the Clash, the Pogues and the Boss. Songs buzz with ramshackle guitar and reckless piano as Neill belts out heart-weary tales in a balladeer's growl, singing of defiant hope in dark alleyways. 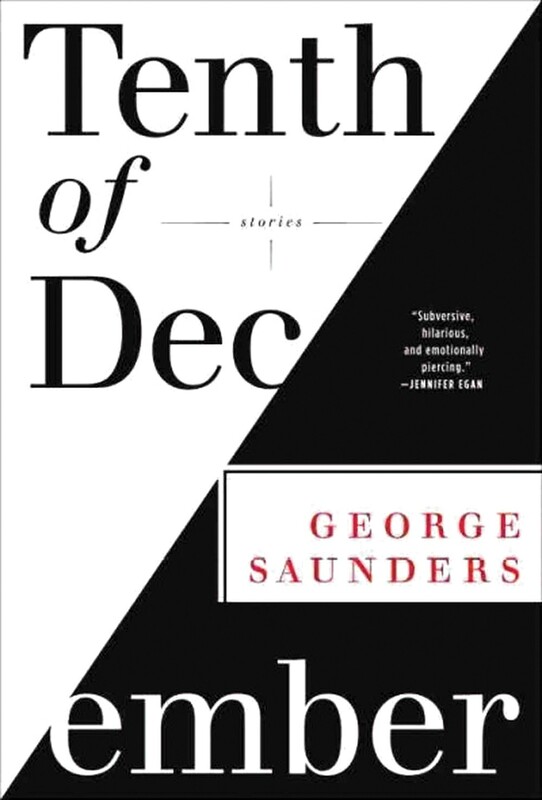 BOOK | This widely acclaimed collection of 10 short stories by George Saunders, Tenth of December, plays out like a diabolical philosophy exam with morals tested against upside-down expectations. The book carries a strong energy and clarity of mission throughout each story as characters encounter fumbling kidnappers, forced pharmaceutical experiments and a variety of self-delusions. Saunders shifts perspective with rare tact and finds unique sparks of humanity amid dark, often twisted themes. It's a book full of uncommon insights and surprising successes. 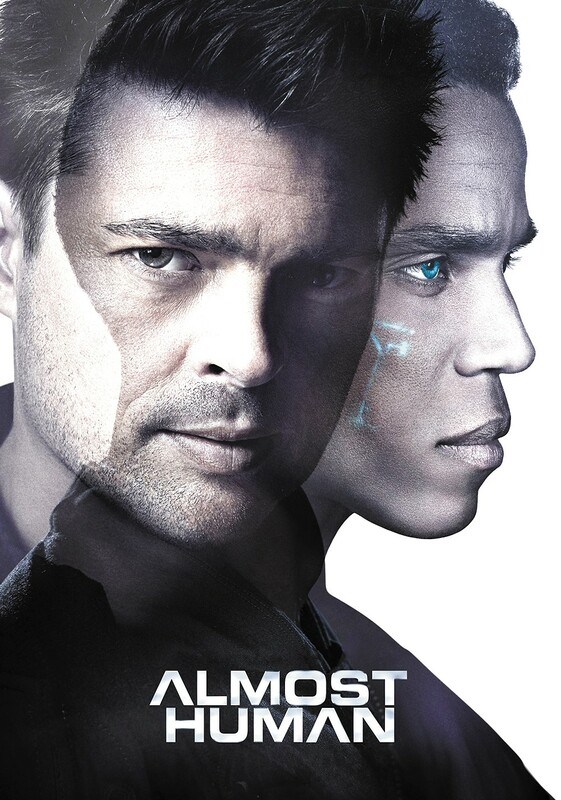 TV | Just six episodes in, Almost Human, a new show about future detectives partnered with life-like androids, manages an entertaining mix of crime drama and science fiction. Many of the themes seem pulled from I, Robot, but the show has slowly started shaking off some of its early cliches. Set in the year 2048, the show follows hardened Det. John Kennex and his robo-partner Dorian as they face off against criminals, organized and otherwise, armed with imaginative new technology. Genetic, holographic and surveillance tech allow interesting new approaches to both committing and fighting crime.